Which tablet is the best for gaming? We were hoping to be able to say that the best tablet for gaming is the iPad mini 2, in fact we have been hoping to say it for a while. However it seemed that there is a strong possibility that it wouldn’t even be launched in 2013. If you have been waiting for the iPad mini 2 as your portable gaming device, then it looks as if you are going to have to keep on waiting for a while. Recently we learned that there were component shortages that were likely to delay the launch of apples new wonder tablet, but now there is even worse news, it seems that there is a major technical issue which with the tablet. There is a burn-in problem with the LED display which is probably due to problems trying to achieve HD resolution using retina technology. So, in the absence of the iPad mini 2 what is the best tablet for gaming? If your gaming consists of downloading an playing simple app based games and you need a new tablet this side of Christmas, then your best strategy would be to buy a cheap tablet such as the Tesco Hudl for now, in fact it is probably all you need. If you want to play console type games on your tablet then currently the best tablet is the new Nexus 7. Gaming club is a great example of a site to test out the graphics of your tablet, as it has games ranging from poker to roulette to craps. Although the Nexus 7 might be considered to be a poor man’s solution to the iPad mini 2, it does have some great gaming features. It has a very fast quad core processor and currently the best seven inch tablet display on the market. It uses AMOLED technology which it not as bright as the Apple LED retina technology, at least it works. The tablet costs around £200 for the 16 GB version, significantly less than the iPad mini 2, though many people would be happy to pay a little more for the Apple brand. 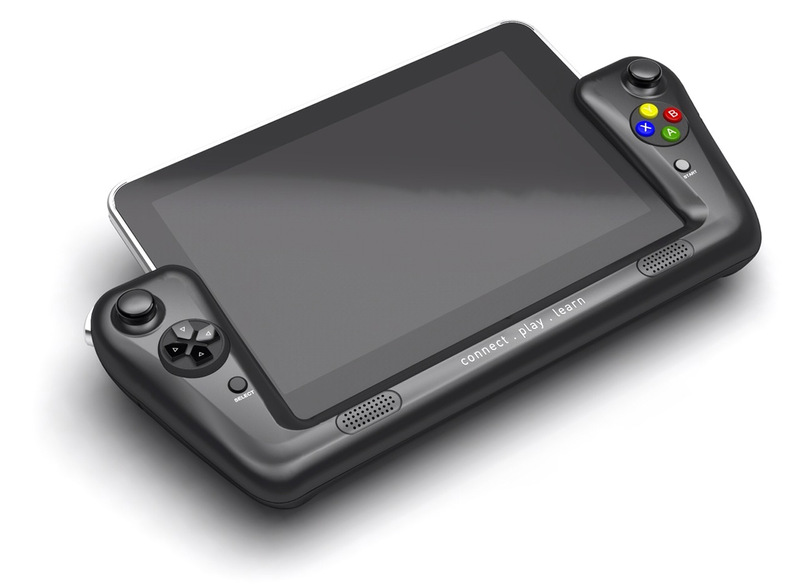 Let us know your take on the gaming tablet through the comment section below.